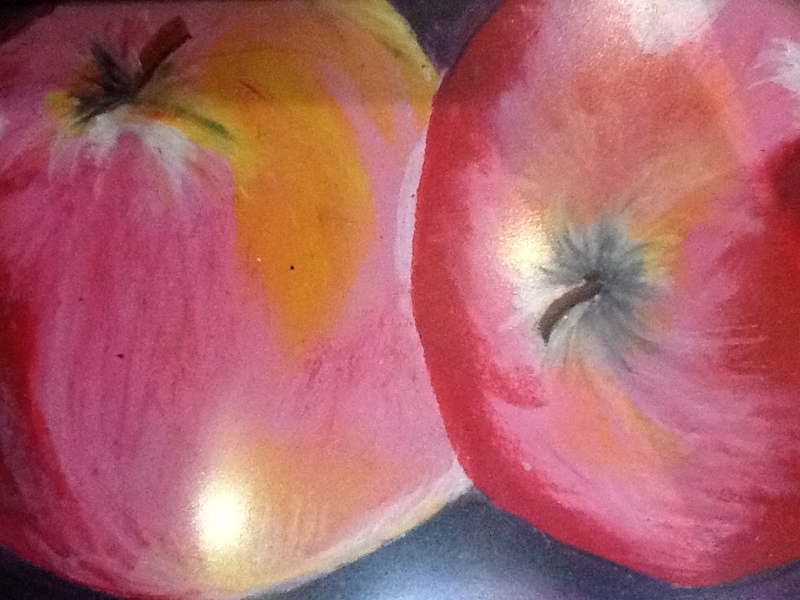 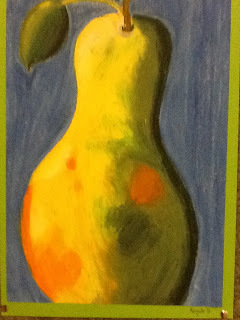 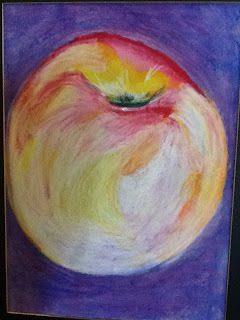 These beautiful fruit were done in pastel by the Grade 5's . 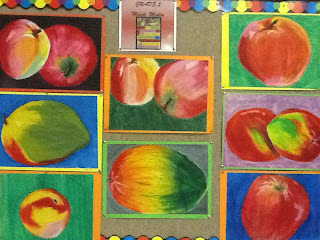 We concentrated on looking at all the different shades, tones and colours in the fruit. 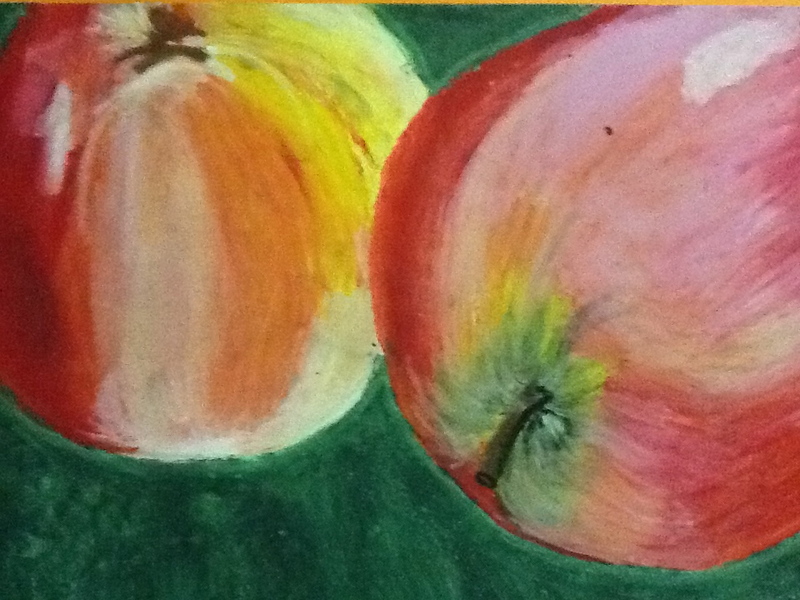 We painted turps on top of the two different tones of pastel for the background. This really made the fruit stand out.